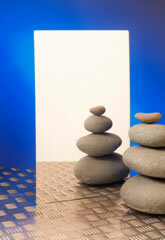 Acrylic is a strong, impact resistant material, approximately 10 times stronger than glass. Trade names include Plexiglass and Perspex. Complies with all known local and national Health and Safety legislation. Lightweight with a superb reflection. 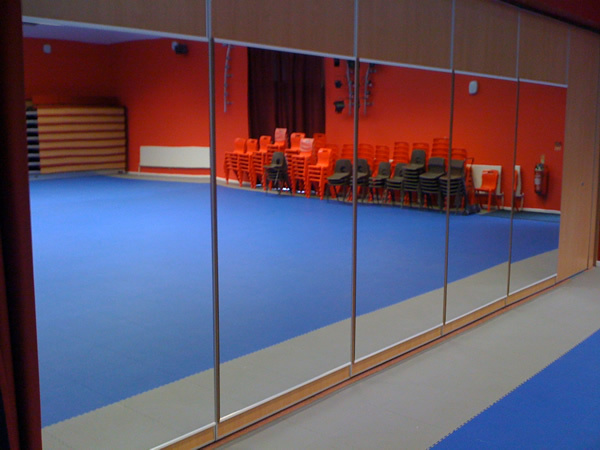 Suitable environments include: schools, colleges, care homes, nurseries, pubs & clubs, etc. In fact, any environment where glass mirrors would be impractical or a safety hazard. 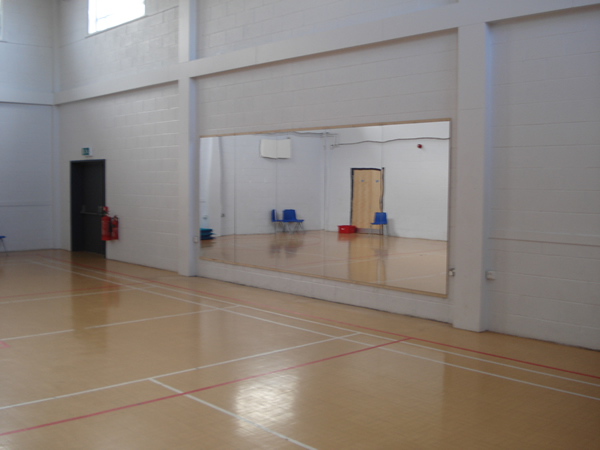 Acrylic mirrors are suitable for fixing to any flat substrate and are available in 3mm and 6mm thickness. Quantity discounts are available, please contact us for a quotation. 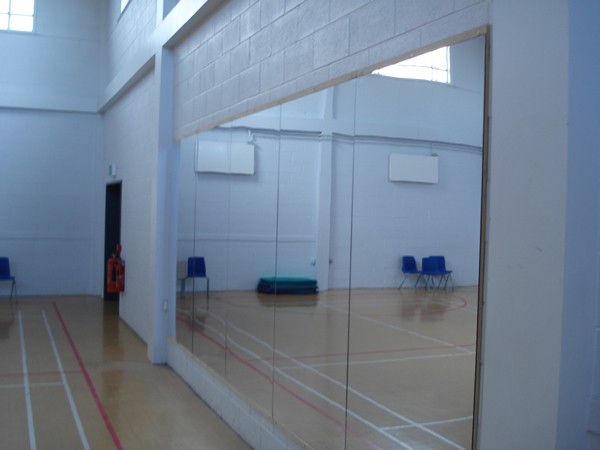 The above photos show 6mm thick acrylic mirror bonded to 15mm MDF. Especially suitable for schools, community halls etc. Please be advised that due to the large size of these mirrors, there will always be some optical distortion. Any possible distortion is amplified with viewing distance, hence cannot be quantified. These mirrors are suitable for fixing to any flat substrate and are available in 3mm and 6mm thickness.